Mitchell 1 is a division of Snap-on, the leading automotive mechanic tool brand. Master technicians on its editorial staff continue to develop the manuals for the automotive industry. 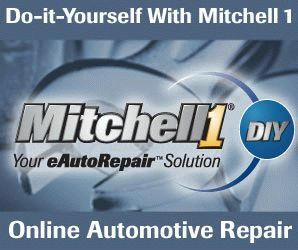 Mitchell 1 DIY online auto repair manual has a vehicle coverage between 1983 and later. For the vehicles before 1983, (from the mid-1960s), Mitchell 1 has a DVD-ROM called VINTAGE. It is available for $150 in Mitchell 1 website. Mitchell1diy has three different options for subscription. 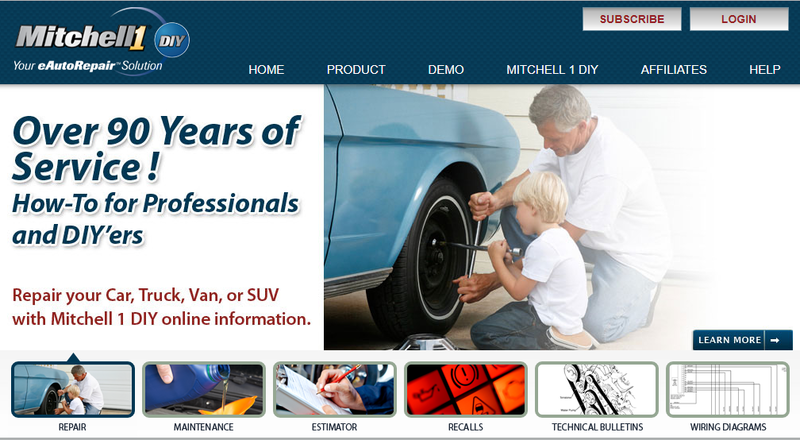 Unlike Alldatadiy, Mitchell1diy doesn’t offer one-time vehicle change during subscription. So, 4-year seems a little too long. But you may be take advantage of 31-day’s cheaper price. It lacks some information. The descriptions and illustrations are stored completely separately. You need to click links to see the illustrations, which is kind of annoying. There aren’t enough illustration, anyway. 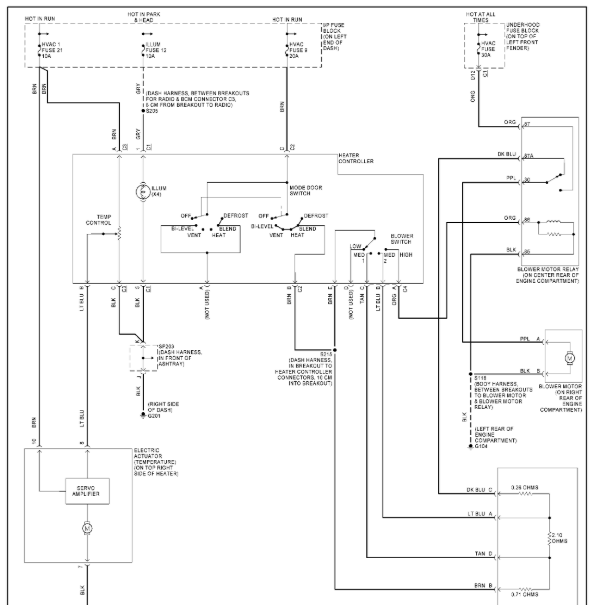 Wiring diagrams are comprehensive. Unlike pro-version of Mitchell online manual, wiring diagrams are not color-coded. The design is a bit complicated, strange, and unfriendly. From the main index, you can go to the pages. All pages are large volume, but each page has Headings so you can jump to the area of specific information you are looking for. However, I don’t know why Headings are located on the bottom of the pages. I suggest using Headings instead of scrolling down pages to save you time. 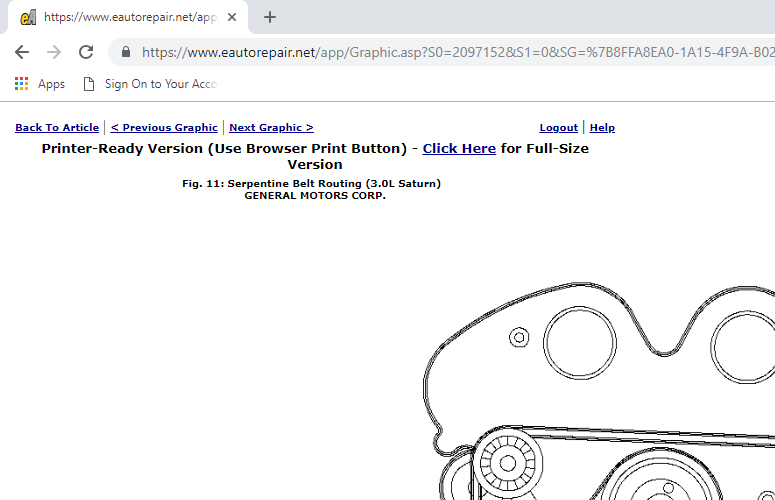 When you click the Back to Article button, which exists on all illustration pages, it takes you to the top of the description pages, not the area you left. Clicking back button of the browser takes you to the area you left. Other than that, all links work fine, but the design of the manual makes everything difficult to use. You will get a list of pages as search result. In the page, you will see the word(s) highlighted. but for the design of the manual makes everything difficult to use. It’s just hard to read, see, and navigate on mobile devices because of the design of the manuals. There is no description about the refund. Please click here to contact Mitchell1diy. There are 2 vehicle manuals available. They have no restrictions.